On Sunday November 06, 2016 Corporal J.S. Syner investigated a residential structure fire at 2730 Willis Branch Road Victor, West Virginia. During the course of this investigation there were two (2) skeletal remains discovered inside the structure. The skeletal remains were later determined to be that of the homeowner, Steven Skaggs and his live-in girlfriend Stephanie Watters. With the assistance of the WV State Fire Marshal`s, investigators were able to determine the residence was intentionally set with an accelerant and was ruled an arson fire. The remains were sent to the state medical examiners office for examination. 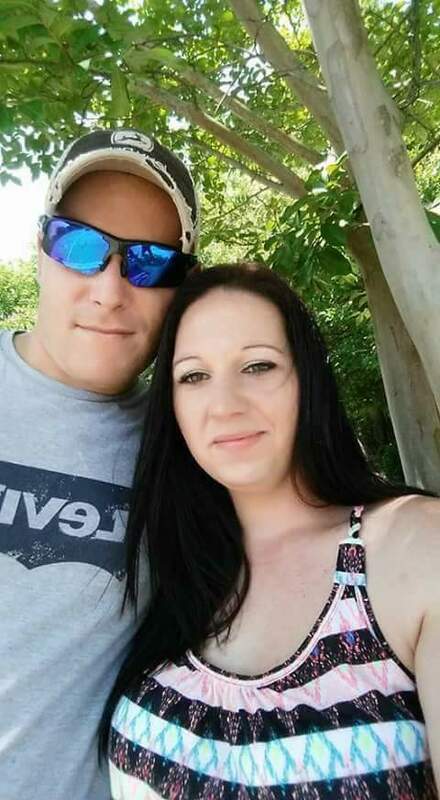 The medical examiners determined both Steven Skaggs and Stephanie Watters were deceased prior to the house being set on fire. The West Virginia State Police and the West Virginia State Fire Marshal`s Officer were assisted by the Fayette County Sheriff’s Department with this investigation. Crime Stoppers announced they will offer an increased reward for information that leads to an arrest in the case. The organization is now offering $1,000 for tips.